Chicago Smoke Kitchen is available to help you prep the days food for your food truck, food cart, meal service or catering business. 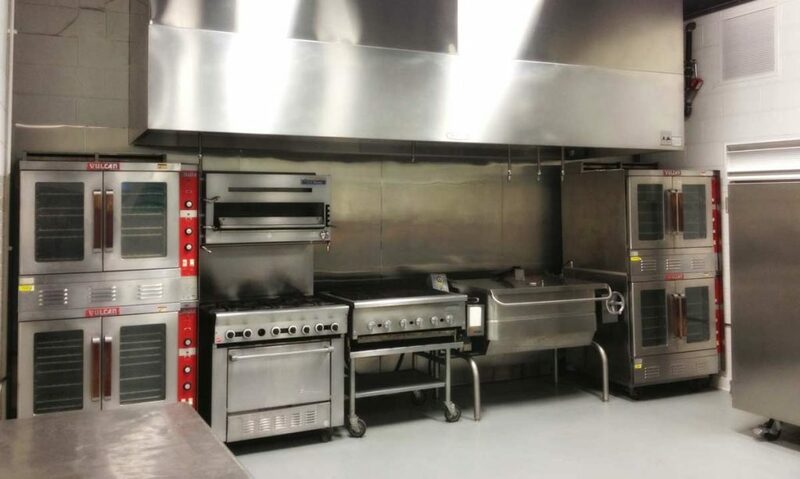 Our commissary kitchen is clean and health code compliant with plenty of space for food prep and cooking. 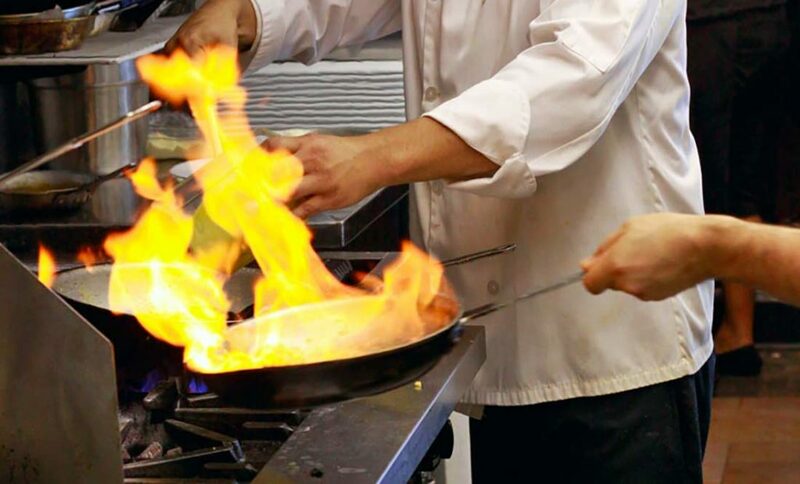 We have a six-burner stove with oven and Salamander, a grill, and two double convection ovens, to handle everything from large event catering, daily food truck menus, to meal prep for meal delivery services. At our facility, you can rent space for your personal supplies and equipment. You can rent space monthly in our walk-in freezer for your frozen supplies. 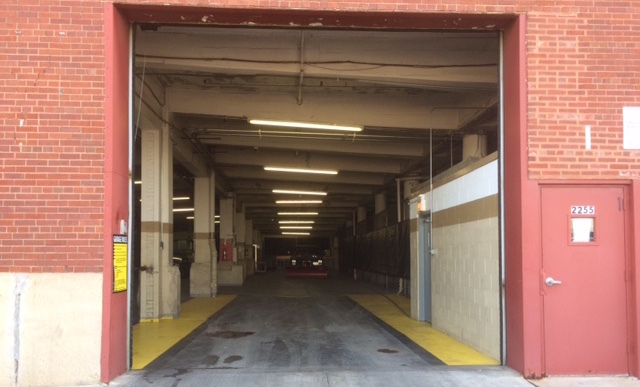 For food truck vendors, we have parking you can rent by the month with an area to discharge your grey water and refill potable water.